This entry was posted on January 9, 2013 by Evan McCommon. Bookmark the permalink. The family farm is back! The story of my family farm starts somewhere around 1927 when H.H. 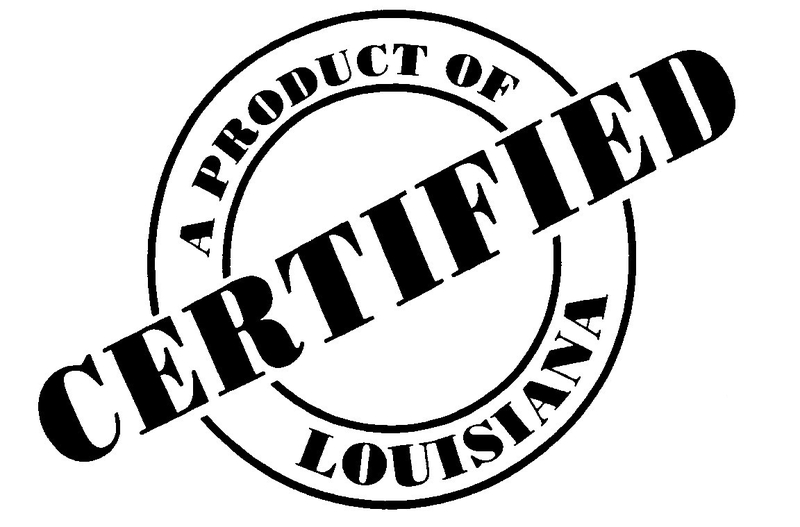 Mahaffey began purchasing land in Bossier Parish around the town of Princeton, Louisiana just five miles outside Bossier City. After a successful career in the oil industry he and his wife Nora decided to settle down. We really don’t know the details of why they chose to settle here and start farming, but they certainly left a legacy that still lives on and benefits our family to this day. My great-uncle “Happy”, as he was known, was an ambitious man that was well-known and liked throughout the community. Growing up, I have always enjoyed hearing the stories about uncle Happy and this farm and all of different enterprises he had going. Nora Mahaffey passed away in 1992 leaving the Mahaffey Estate to her sister Marie Trosclair who then created a family trust to keep the land whole for the greater benefit of generations to come. Since 1995, I have been managing the property by focusing primarily on timber production, conservation, and wildlife management. Through the years we experienced great success through our conservative timber management practices and land management. 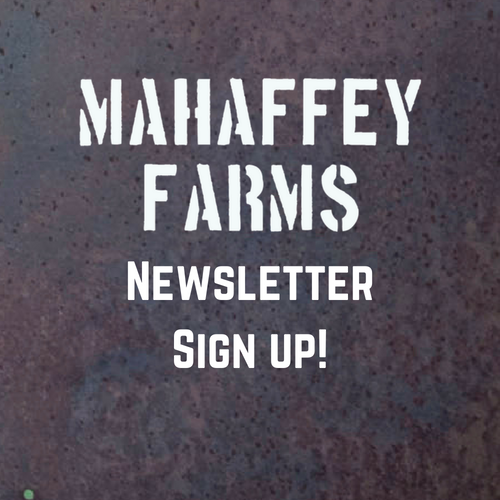 Back in 2010-2011 I began the serious planning and by the spring 2012 Mahaffey Farms made its first sales at the local farmers markets with warm receptions from our customers. 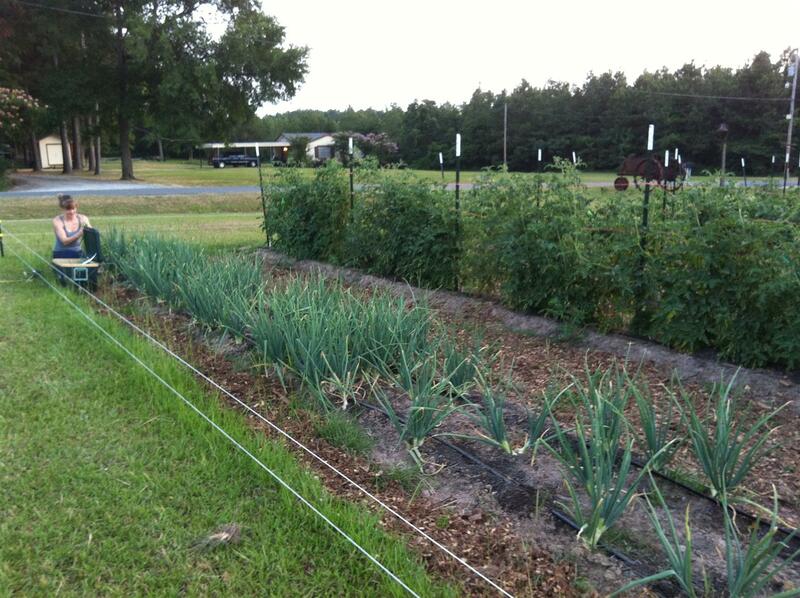 We started with sustainably-grown vegetables and plan to be expanding at an aggressive pace each year and season. 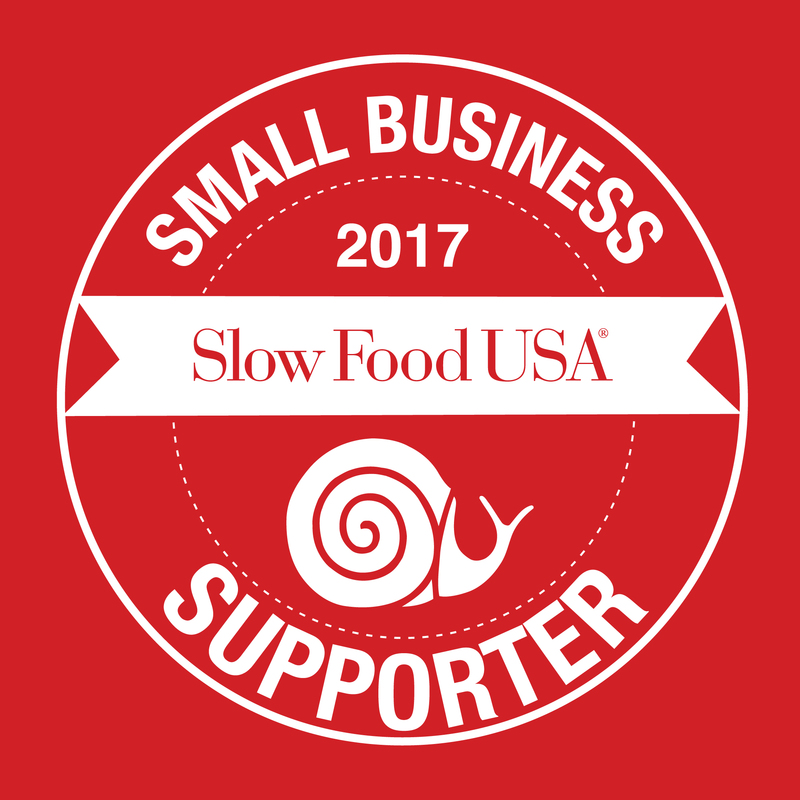 Our future plans already in the works include pastured pork, poultry, eggs, and grass finished beef. We are also excited about offering custom lumber from our sawmill as well as firewood and other small-scale forest products. I am excited about the years to come. 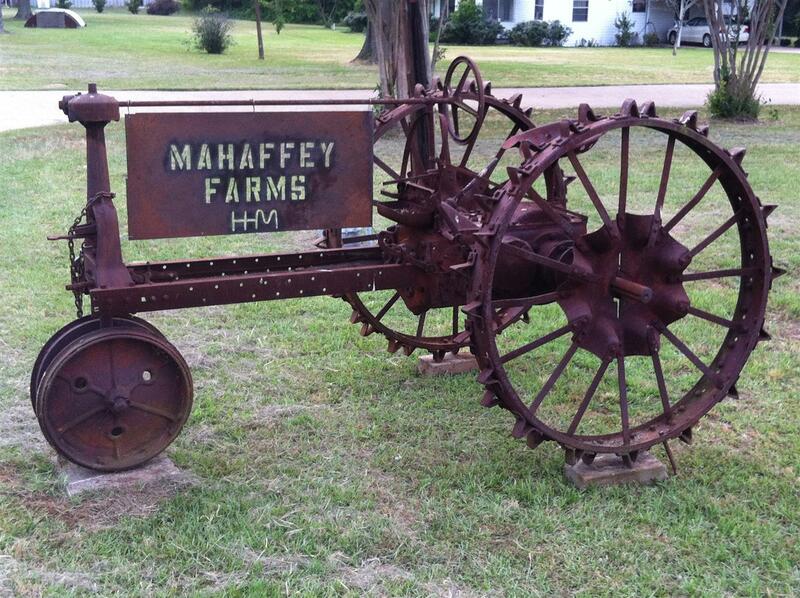 Here at Mahaffey Farms, I can’t wait to see the stories from my childhood come to life again.